Just Announced, Pre-Order Yours Today! 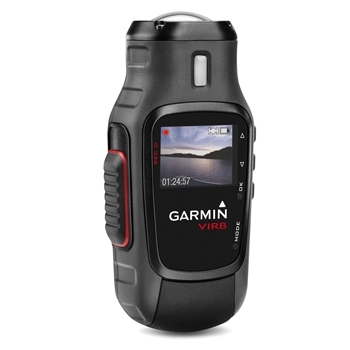 Garmin has just announced the VIRB & VIRB Elite Action Sports Camera. A must have, take anywhere, do anything camera. Check out the video here. Rugged and Waterproof to 1M for up to 30 minutes, the VIRB can take whatever you can throw at it!